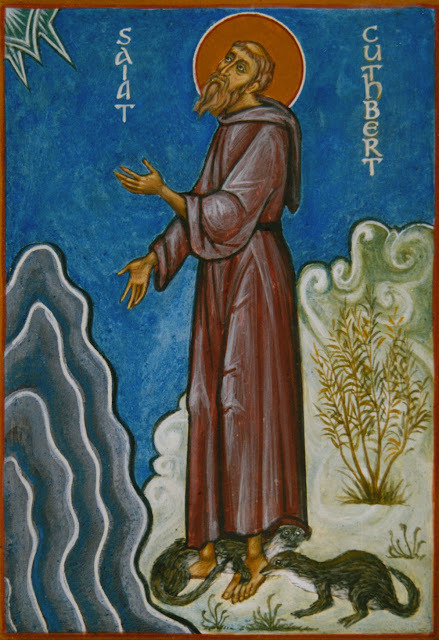 Cave of the Dice Chucker: Happy St. Cuthbert's Day! Otters warming the feet of a cold, wet saint. Nice to see St. Cuddy getting a "Friggin' A" from the readership. Random NPC Followers Update: Now Downloadable!